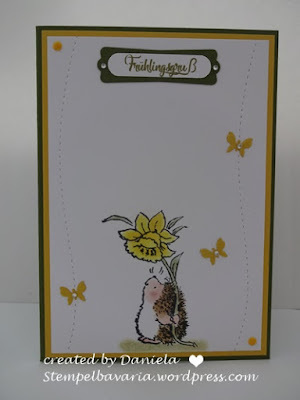 It's time for our mid month inspirational post following this months 'Spring' theme, we have seen some wonderful entries so far but if you have not yet joined in our would like to enter another creation......and why not with so many super prizes to be won......you have plenty of time as the challenge runs until Wednesday 3rd May. 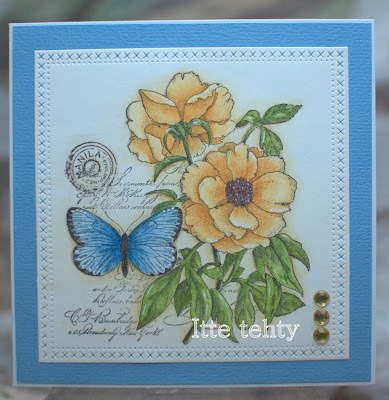 Good morning and welcome to our April challenge here at Penny Black and More. 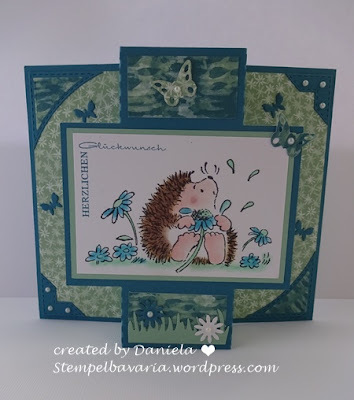 Before I tell you about this months theme I would like to welcome Daniela to the team, she has been a regular entrant for a long time and loves her Penny Black's and I am sure you will be inspired by her creations. 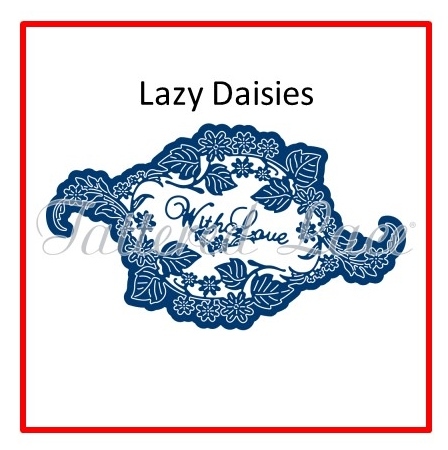 Three more lovely Spring inspired prizes from them this month. 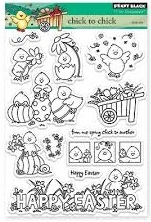 Stix 2 is the home of all your adhesive needs and much more as well. 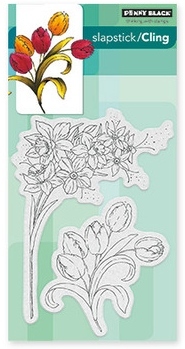 The prize is an ultimate adhesive kit. 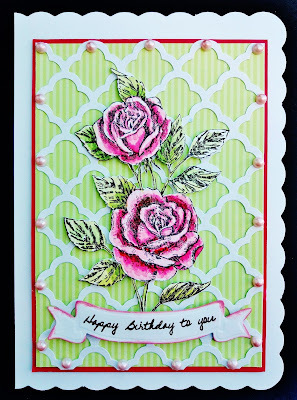 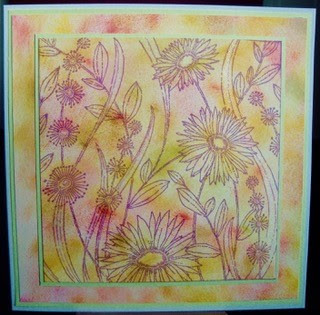 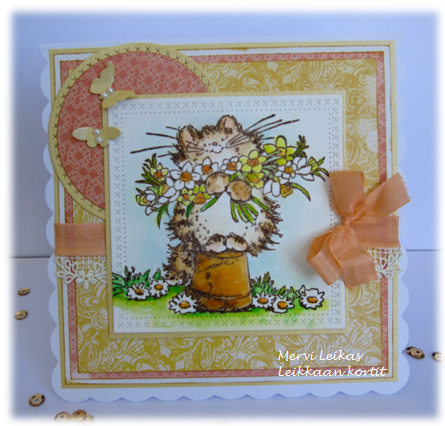 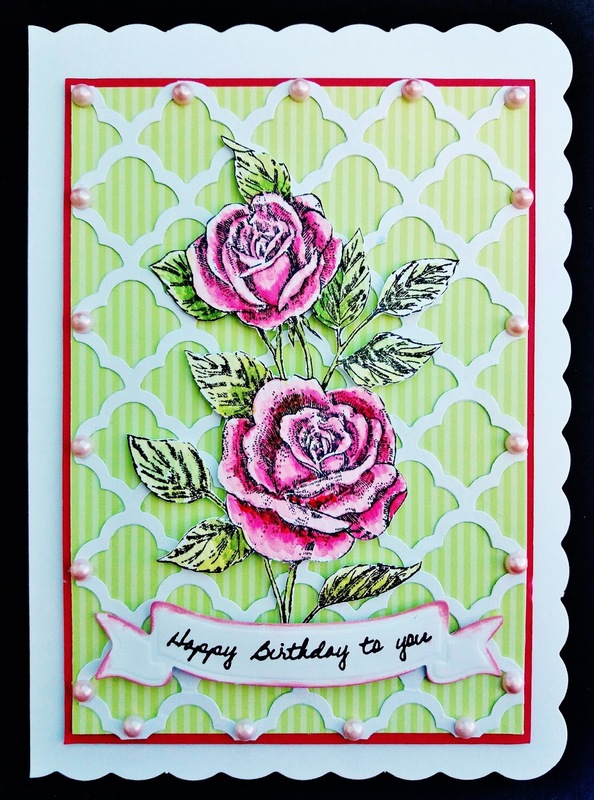 We are pleased to welcome Mari as our first Guest Designer this month, what a beautiful card she has made to share with us. Our second Guest Designer is my team mate Kath from Allsorts and has created this lovely Spring card for us.